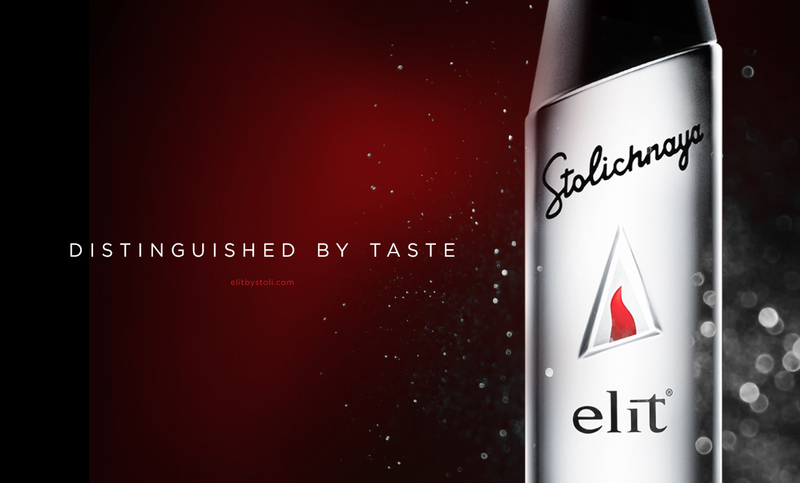 Stolichnaya® Vodka’s ultra luxury vodka brand, elit™ by Stolichnaya®, needed a new brand positioning which would position elit™ by Stolichnaya® as the Rolls Royce Vodka in the Ultra Luxury White Spirit category. 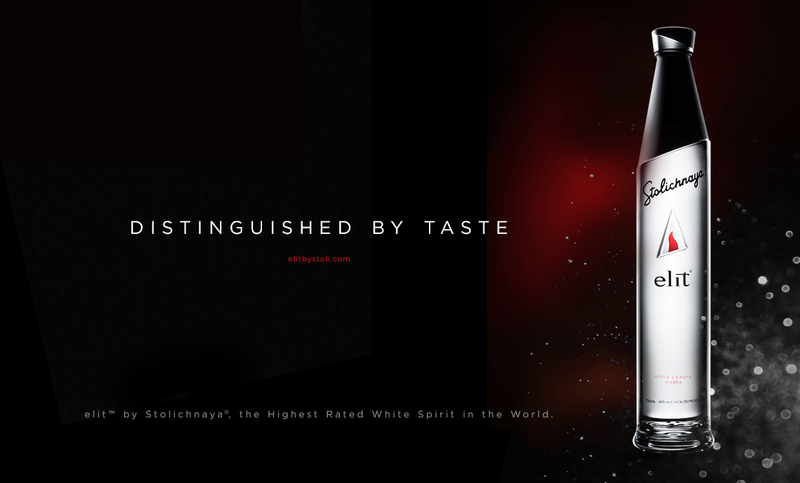 elit™ by Stolichnaya® is the World’s Highest Rated White Spirit, earning an incredible 98% in taste awards. We immediately agreed that the new brand positioning had to be rooted in this claim, with the campaign evoking a desire to taste and experience the product. ‘Distinguished by Taste’ is not only about challenging consumers’ mindset that all Vodka is odorless, tasteless and a neutral spirit – but it also elevates elit™ by Stolichnaya® into a new category for Luxury Vodka. One that promotes it’s pairings with fashion, food and fine dining, as well as its already prominent place within the mixology world. Our successful positioning was then activated by elit™’s existing global marketing teams.